Innovation Plus is a leading supplier of industrial solutions, electrical equipment and control systems which are engineered and designed to optimize your operations. 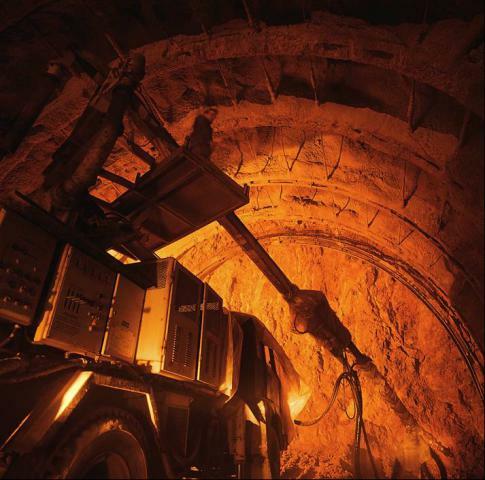 We ensure results for our mining industry clients by providing quality power conversion & control products and solutions that dramatically improve the productivity, reliability and efficiency of their equipment and increase the competitiveness and overall profitability of their plants. ü Dealing with specialists that can support any vintage or make of rectifier system. ü Reduce down time by looking at things at a system level not a component level.